New York City, Washington DC and Philadelphia are just a short car or train ride away from each other, which makes them popular destinations to visit in one trip. While all three cities offer endless possibilities for exploration, here are some highlights for you to consider during your travels. There is a lot to see in New York City, from Central Park to Times Square to Wall Street. If yo’re here for the highlights, consider a cruise or a tour, anything with a view and a museum. 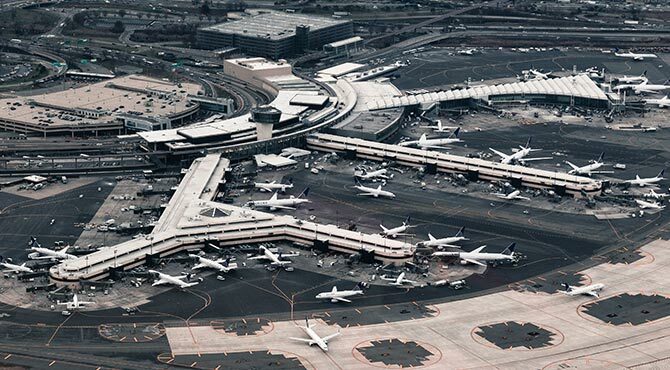 When you arrive in any new city, especially one as big as New York, it’s great to start by getting your bearings. That’s why the City Sightseeing Hop-on, Hop-off cruise is a great way to start. Getting out of the hustle and bustle, you can get a feel for where you are, where all the landmarks are and what you’d like to see. As you cruise along the Hudson River, you’ll get spectacular views of the New York skyline (and see the Statue of Liberty) – and you can hop-off at 2 different locations along the way World Trade Center and Pier 78. 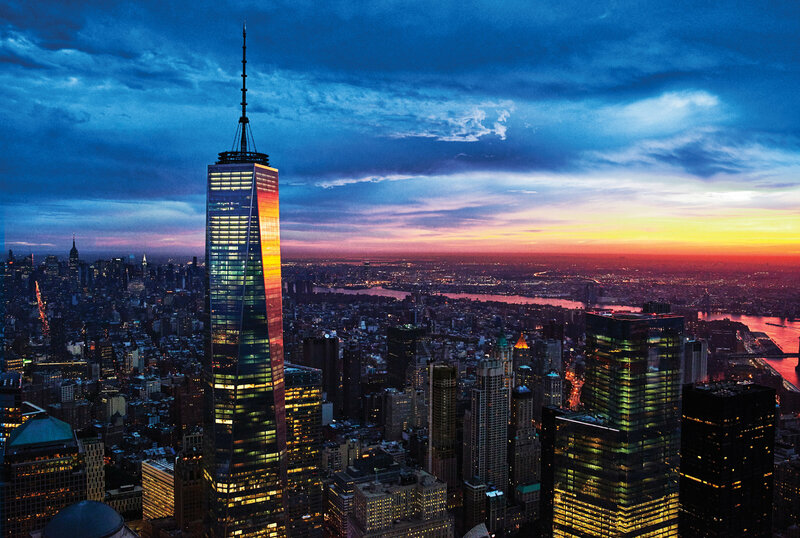 The tallest building in New York City is home to an incredible 360 observation deck. From the highest view in the city, you can see all of Manhattan, as well as parts of Brooklyn, New Jersey and even the Statue of Liberty. The elevator ride to the top is an experience in itself! Also known as ‘The Met’, this is one of the most famous (and largest) art museums in the world. Across its impressive 17 acres, you’ll find almost every type of art imaginable. From sculptures to paintings, every piece here has a story to tell. The museum features many famous artists such as Monet, Van Gogh, and Picasso. >> TIP: With the Sightseeing Pass, you can visit all three Met locations for three consecutive days. There are more than 600 species in the Bronx Zoo, making it the largest in America! The Bronx Zoo is a staple of life in New York City, beloved by families for decades. If you’re travelling with kids, this is the place to go to encounter hundreds of animals and have a fun afternoon. Crossing from Staten Island to lower Manhattan is free on the iconic Staten Island Ferry. It’s a great way to see the skyline from a different perspective – and you’ll see Statue of Liberty to the West. Before you head to Philadelphia, explore more NYC attractions. 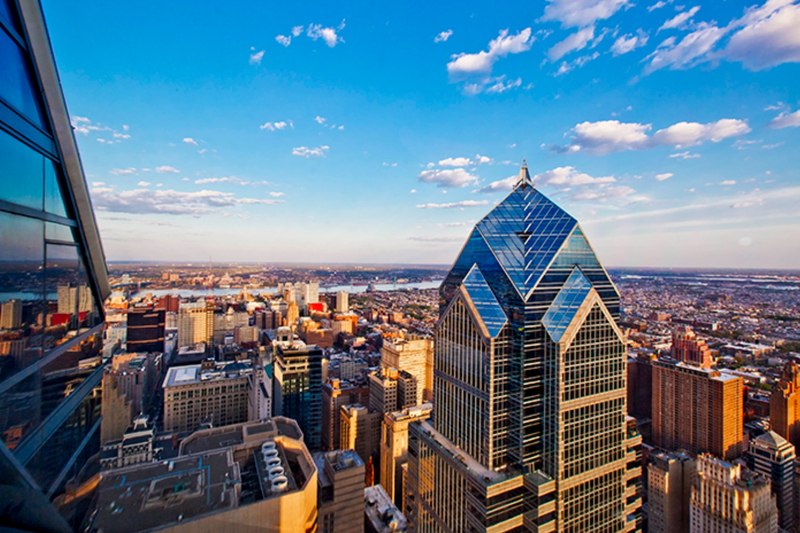 Philly known as the ‘birthplace of America’ and for good reason. There are many iconic battlefields to explore, historical monuments – and the Declaration of Independence was created here. It’s the city of Independence, so it makes sense this is the first thing on the itinerary for Philadelphia. As you’re walking, you’ll learn how America became a nation, and how the major presidents influenced the America we know today – and as an added bonus, you’ll get to see where Thomas Jefferson wrote the Declaration of Independence. This museum was the first of it’s kind in America. It has some impressive features such as interactive exhibitions and life-size video projections, but it provides some fascinating history about the culture and heritage of African Americans. Or if you’d prefer, you can see more attractions in Philadelphia here, and add some of your own. No trip to the east of the US is complete without a visit to Washington DC, the capital city of the US. With its rich political history, it is filled with statues and memorials of all the major Presidents – not to mention the White House is located here. The Lincoln Memorial is the most visited monument in the country, so you can’t miss that! You can’t come to DC with seeing Mount Vernon, the plantation of George Washington. It’s located on the river and has some lovely views and gardens that you can explore. There’s a rich history and you can learn about the life and legacy of Washington – and how he led the American Army to victory in the Revolutionary War. If you fancy something different, Madame Tussauds is a great choice. It now has over 100 wax figures, including singers such as Taylor Swift and Michael Jackson. Being located in DC, it also features 45 major US Presidents in the Presidents Gallery – so you can meet Abraham Lincoln, George Washington, as well as modern-day Presidents such as Donald Trump and Barack Obama. With its huge size and impressive architecture, the Lincoln Memorial is one of the most popular attractions in DC. In fact, it’s literally the most visited landmark in the entire country. 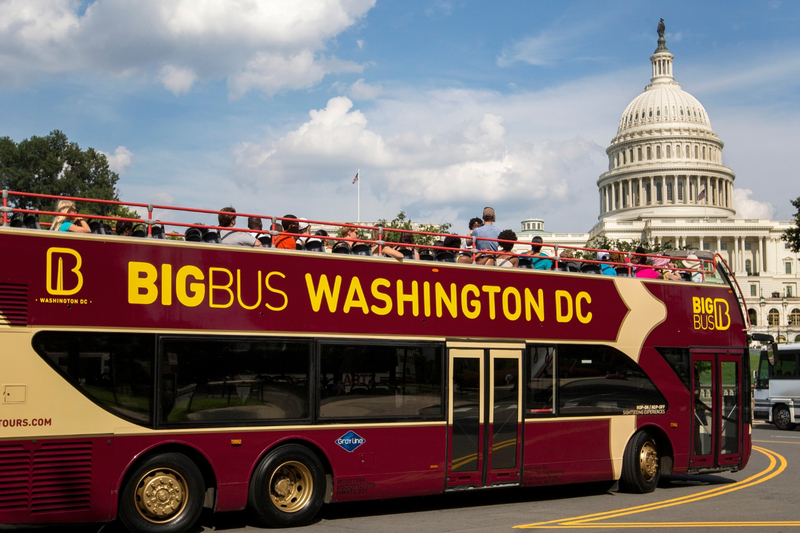 There’s even more attractions in Washington DC, so have a look and see if you’d like to add any to your trip. See what else you can experience on your trip and make the most of it with the USA Pass.